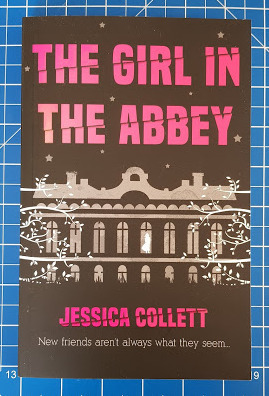 Violet is a refugee in the second world war, which is an unusual time period for a modern book, but it all feels very natural and nothing about the history or setting seems out of place, despite the fact that the author is very young (clearly neither of us were there ourselves). I even learned a couple of new WW2 facts (and I will never cook with paraffin). Over the next few months the gardens at Ordsall Hall will play host to a unique season of open air performances for theatre-goers of all ages, performed by a host of theatre companies and in conjunction with Salford Community Leisure. The majestic Tudor manor house is a fabulous backdrop for the shows. Bring a chair or a blanket, something to eat and drink, and hope this weather continues! 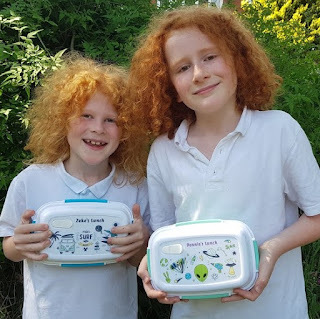 We were given a budget and chose a personalised lunchbox for my 9 year old and personalised stick-on name labels for both children. 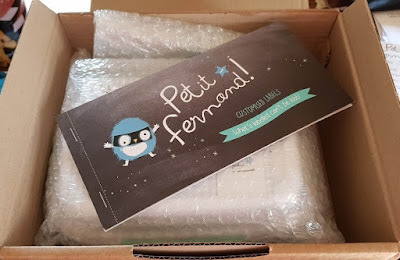 It took less than 5 minutes to create my entire order, and even though delivery is from France, we had our products within 5 days. 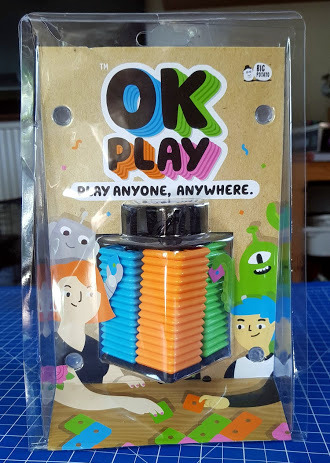 OK Play is well packaged in plastic, which is discarded once opened. My kids trashed ours. This is a bad re-enactment of 'in the original packaging'. 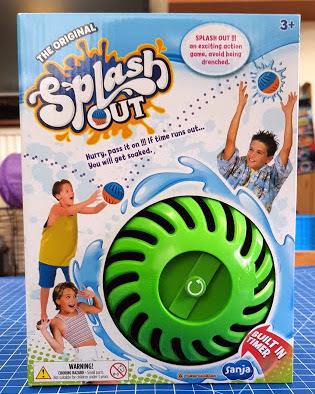 Splash Out kids multicoloured water bomb is a ball with a timer and a pin, and the rest is pretty obvious. 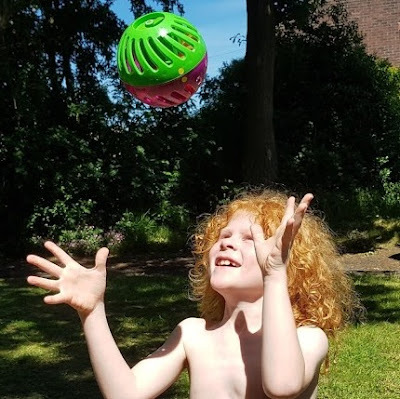 Throw the ball back and forth until the timer goes off - and hope it isn't you who is splashed by the water! Inside the box you have the ball, which is good-old clockwork rather than battery-operated, a clear instruction leaflet and 12 x size 4 balloons - or 'water balloons' as we tend to call them. At BlogOn Conference last month I picked up a Dream Tent to review for Re:Creation. 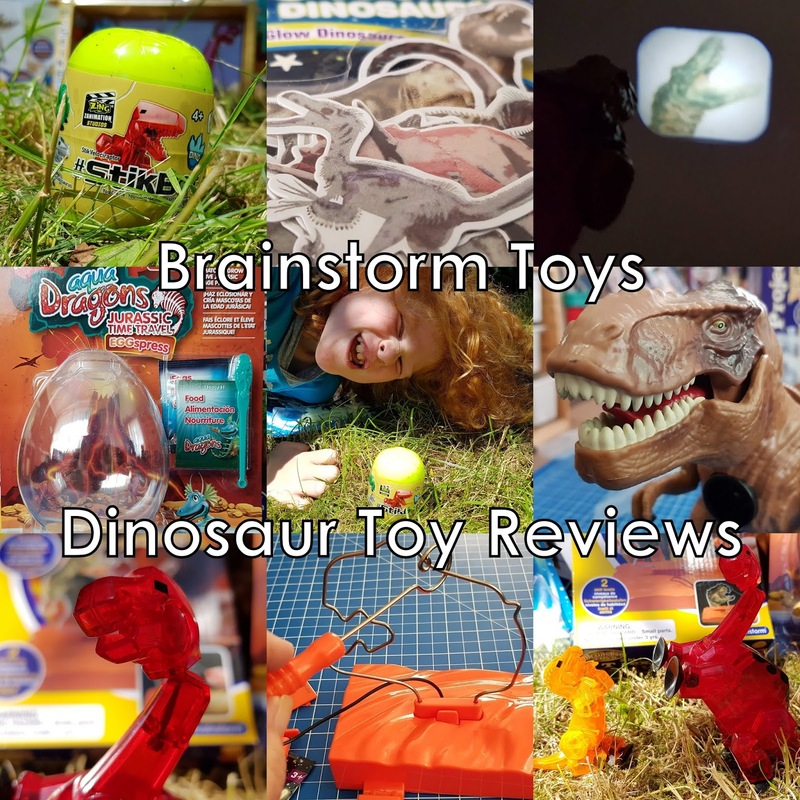 They are a brand who specialise in some really affordable, quirky and interesting products, including Floof and LEGO Lights light up keychains, and the brilliant Magic Tracks which we reviewed a little while back. 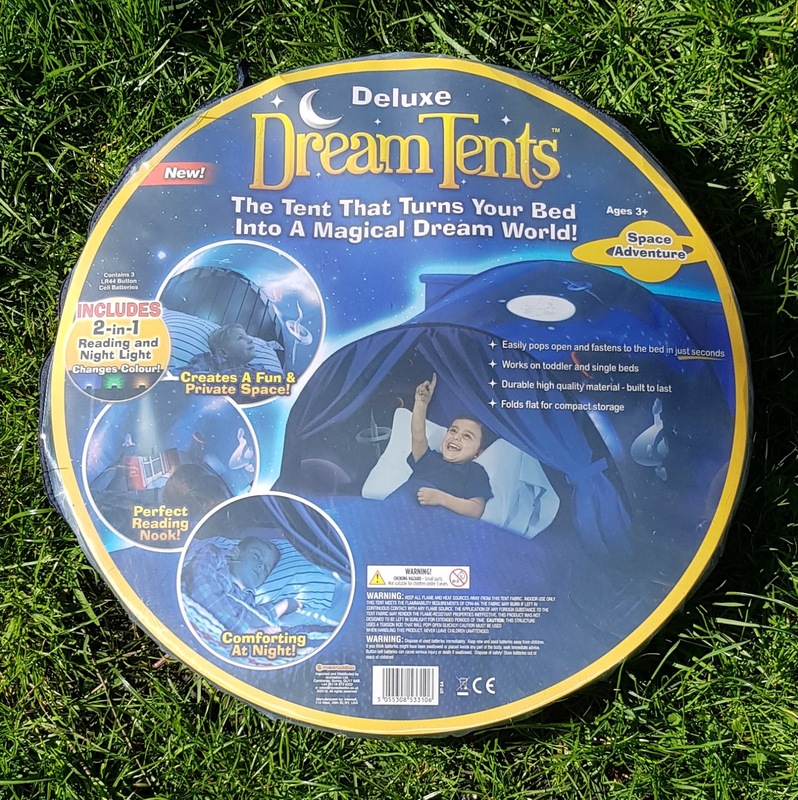 The Dream Tent is exactly that - something every child dreams of having. A pop up canopy to go over the head end of your bed. 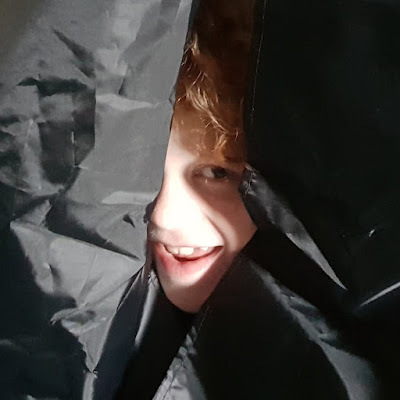 It folds in the same way as other pop-up items such as beach tents, and arrives packaged inside a handy zip up storage bag. 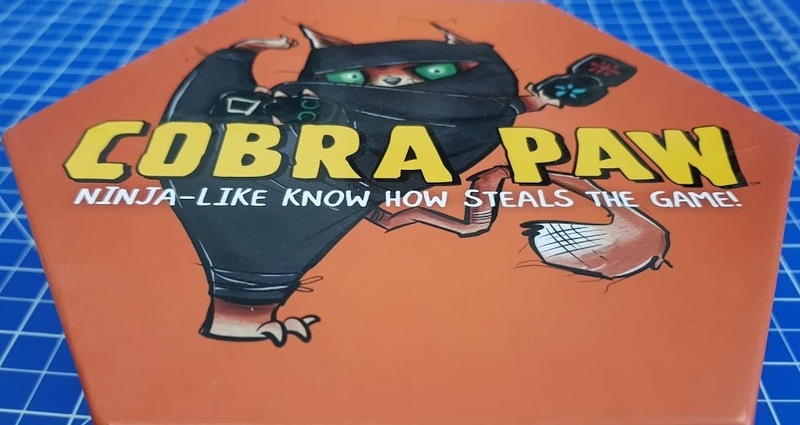 Cobra Paw is a really quick game for 2-6 players that demands ninja-like reflexes and will really sort the quick-thinkers from the more sedentary game players. 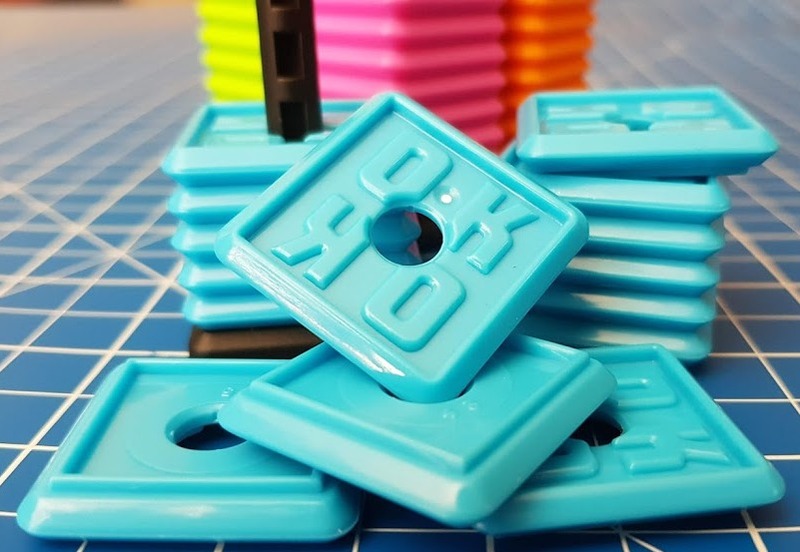 From the manufacturers of Bananagrams and played with beautiful domino-style printed stones, it takes moments to learn and anyone aged 6+ can play. Called Cobra, yet mysteriously cat-themed, inside the box are your 21 Clawfuku Stones, 2 Catnippon Dice and a rulebook. The box is really small, so it's great for shelf storage. 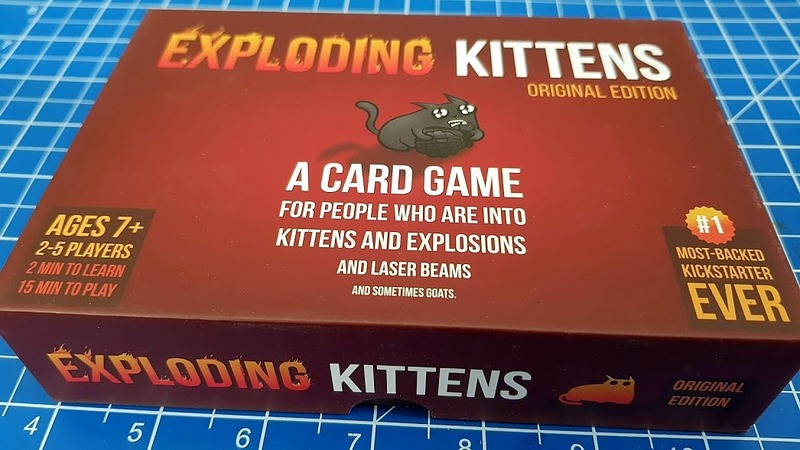 It's also pretty attractive and a nice quality item, and makes a great gift. The style of the whole set is modern yet classic, so suits most tastes. Full marks for no plastic packaging. 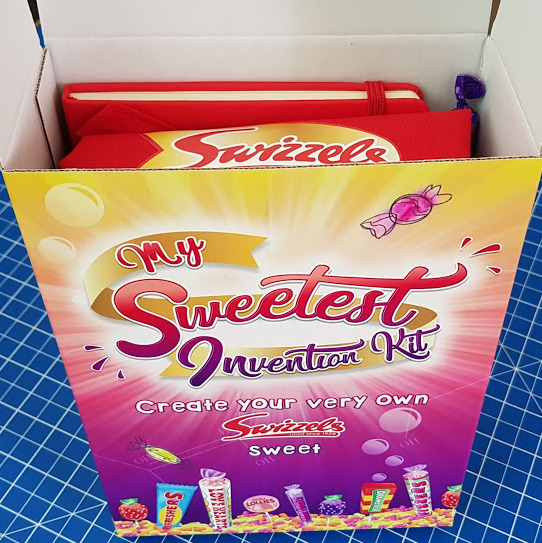 The Swizzels Design-Your-Own-Sweet and Win A Trip To The Factory Competition! I've written about Swizzels before and I've expressed my adoration for their sweeties plenty of times. This year the Derbyshire confectioners are celebrating a staggering 90 years in the business and they have a very special Sweetest Invention competition to celebrate. Swizzels want members of the public to design a new sweet for their factory at New Mills to make. The four most inventive, interesting and delicious ideas submitted by entrants will be judged by a panel of experts. It's that time of the month again and crikey it's come around quickly! I haven't had time to comment on everyone's #TBCSmiles photos on Instagram, but I will do as many as I can. Thanks to everyone who shared their grins, chuckles and laughter with us - they brighten any month. This month we had weather!! Loads of glorious sunshine for much of the country and so much colour! Up here in Manchester the lack of grey has brightened everyone's mood. Bright blue skies, amber evenings, lush green grass and a rainbow of flowers. It's been very nice to escape the gloom for a while and I hope it lasts a little longer. We really escaped by making a trip to Scotland to see the children's Grandparents. It's ridiculous how hard things are now, and we aren't in a position to cope with failure, so naturally avoid anything with potential to go wrong. 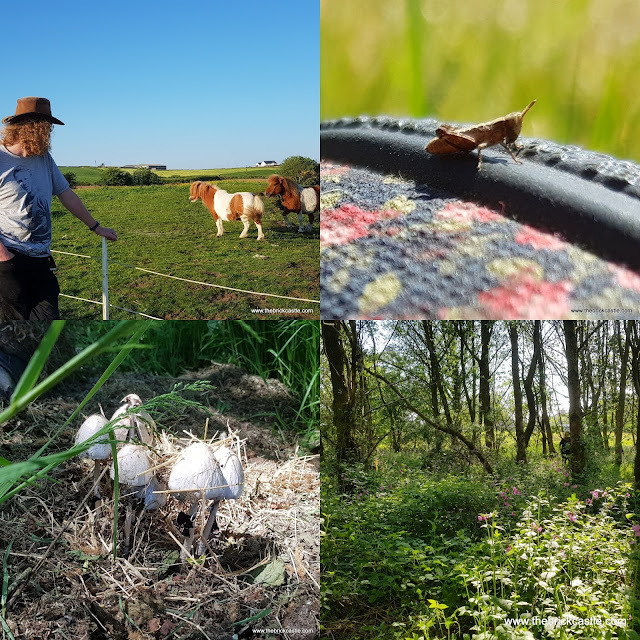 Taking a 400 mile round trip has seemed like an expedition to the moon for the last 4 years, and we couldn't plan it too far in advance as it gave us time to talk ourselves out of it. 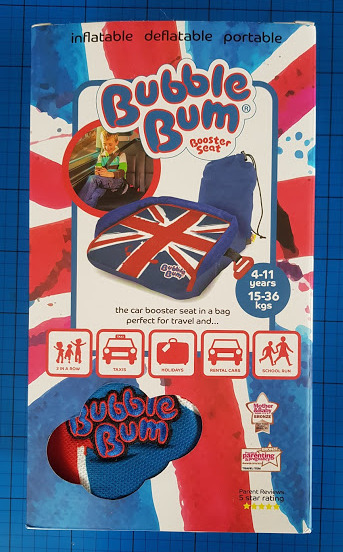 The BubbleBum is designed for children aged 4 to 11, who weigh between 15-36kg (height restrictions apply, see the ROSPA site for more information). Much more than simply a comfy cushion to sit on, the design holds your child in the correct, safe position for travel. 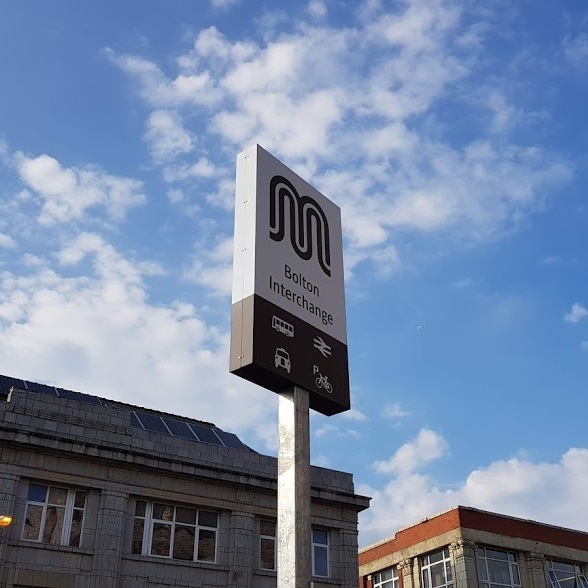 In the event of a crash it is important your child isn't slumped forward, and belts are guided into the correct position over the lap and shoulder, so that injury to internal organs and the chances of your child 'slipping out' of their harness are minimised. BubbleBum is crash test approved and meets and exceeds the EU ECE R44.04 and the US FMVSS 213 safety regulations for both Groups 2 and 3 and is a totally safe option for your family. These tests cover both crash testing and materials testing. 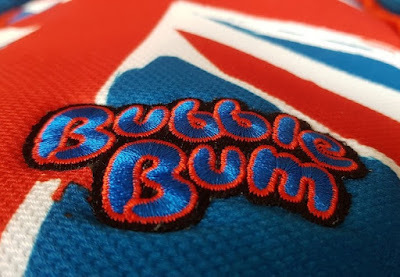 The components used to make BubbleBum are similar to those in life rafts and air bags. Inside the box are all of the 56 cards you'll need to play, plus the instructions. 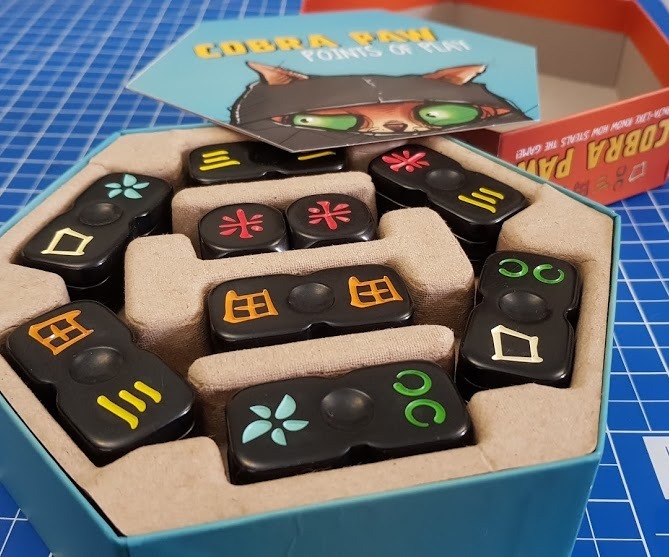 It's a nice sturdy box and it's really small, with no pieces to lose, so perfect for taking with you as a travel game. 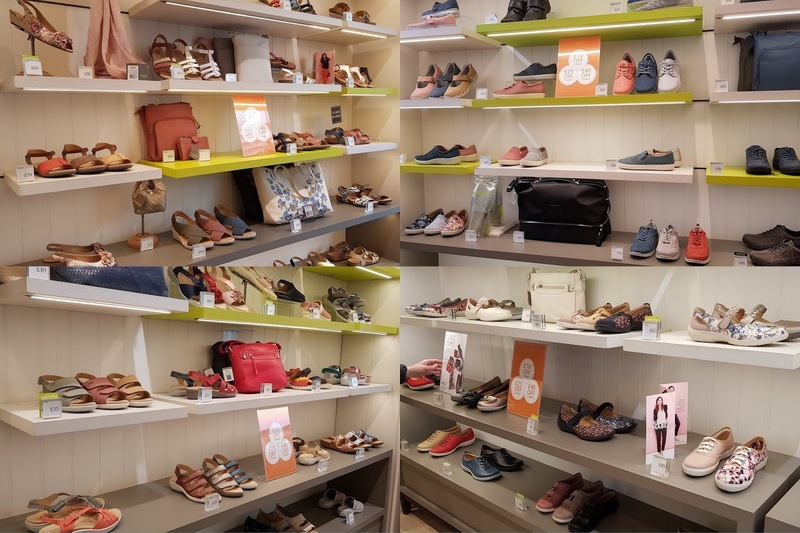 Hotter New Shoes For Summer! Hotter Shoes review. Five years ago I hadn't heard of Hotter Shoes and now I'm a complete convert. I lived in Dr Marten Boots for about 20 years and in the Summer flip flops or barefoot did me. I thought there couldn't be anything more comfortable, but I'm willing to admit I was wrong. At BlogOn conference I won a pair of shoes from Hotter and it was a win I was really delighted about. Since the loss of my last pair of 3 year old DM boots (they don't make 'em like they used to), I've been wearing the Hotter shoes that I chose for review last year. No longer relegated to fancy evenings and days out, they became my everyday shoes and I like it a lot. We've been sent the Brainstorm T-Rex Projector And Room Guard, Aqua Dragons, 2in1 T-Rex Buzz Wire, Glow In The Dark stars and Dinosaurs, a StikBot Mega Dino Brontosaurus and a StikBot Dino Egg Velociraptor. 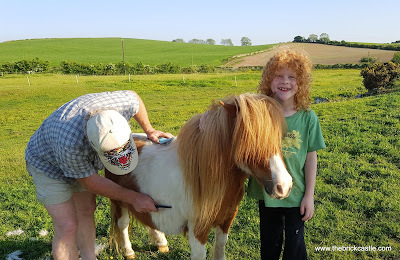 We made the most of the gorgeous weather and scenery and took them outdoors to really play. I'll start with the important bit. We absolutely love this book. 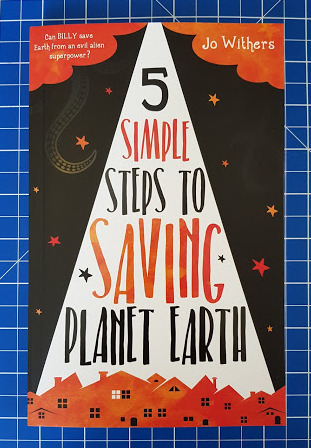 5 Simple Steps To Saving Planet Earth is a fantastic read for any young independent reader aged around 7 or over. It may also be a children's book, but it's a brilliant story that pretty much anyone can enjoy. Funny and cleverly inventive, the science fiction and adventure storyline has hints of ancient tales with heroes like Hercules, and more modern adventurers like Percy Jackson, yet still manages to be completely different. 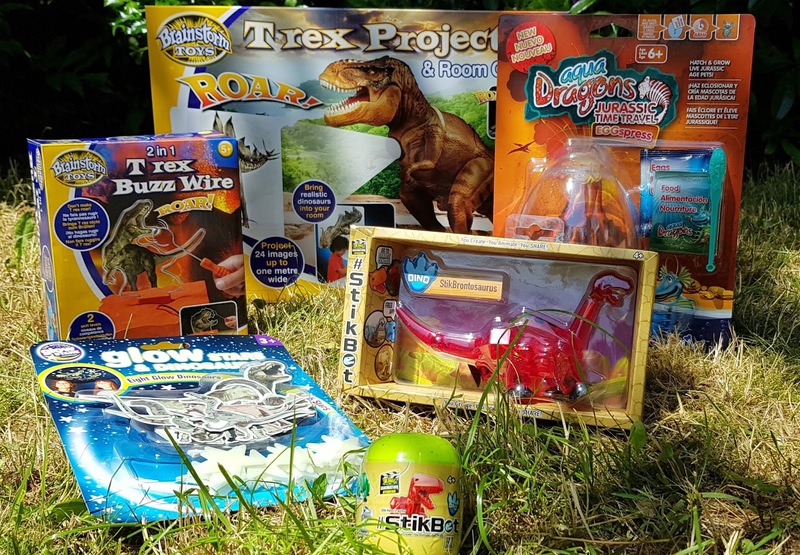 Our heroes are Billy Hollingworth, a regular dinosaur-loving, rugby-playing schoolkid, and the Ysygol, a tiny little alien who has been sent to find him. 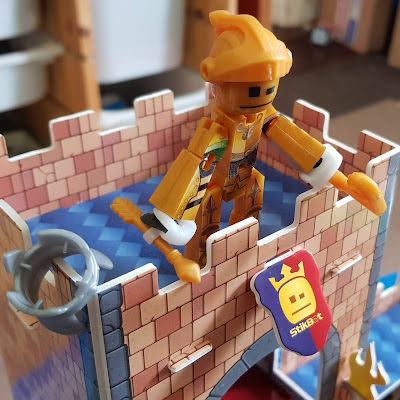 Billy has been chosen for a very important mission crucial to the survival of the planet, and the pocket-sized Ysygol (I-cy-gol) is his guide. We've all played with a Rubik's Cube and you've probably had a try of a Rubik's Snake, but this is only the tip of the iceberg. Rubik's have a whole range of toys and games for one or more players, and they've sent us 2 of their new games to review. 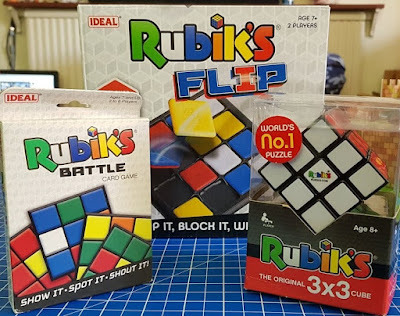 We've been sent the Rubik's Battle Card Game and the Rubik's Flip 2 player game. We have also been sent one of the original Rubik's 3x3 Cubes - updated to be smoother and faster than ever. 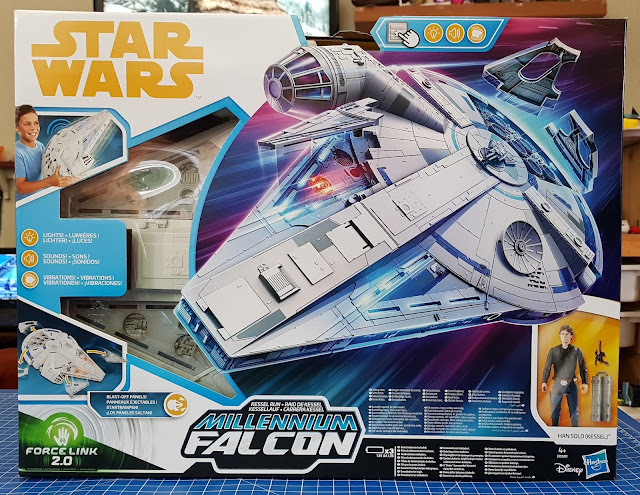 Inside the box are lots of pre-cut sheets of construction material, accessories, 1 x StikBot, a sheet with loads of stickers and instructions. You don't need anything else, this is glue-free and slot-together. 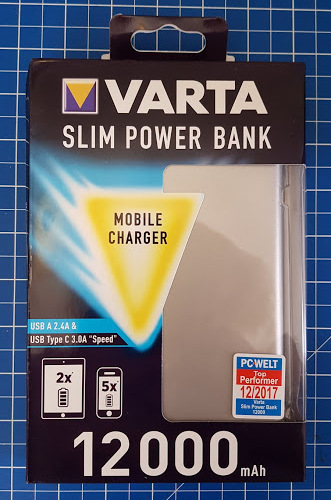 The Varta Slim Power bank promises up to 5 full phone charges or 2 tablet charges before it needs to be recharged itself. 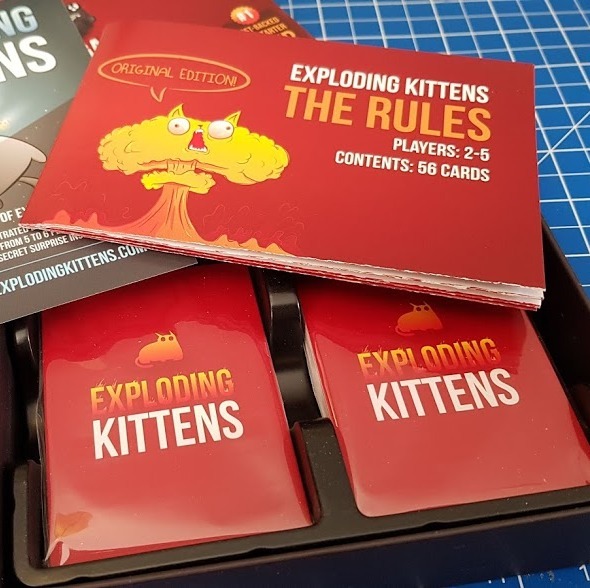 Smaller than a paperback book, and safely encased with a metal cover, it is ideal to take away with you and likely to be invaluable to us this Summer. Everyone has a cupboard somewhere full of very exciting electrical gadgets. Sometimes this is a drawer, sometimes it is called a garage or a shed. Your gadgets (including your vehicle) will all need power and this is where Varta come in. They have been making batteries for over 100 years and more recently have increased the range, now making chargers, torches and other consumer products. We loved it. I haven't laughed and grinned so much in ages. 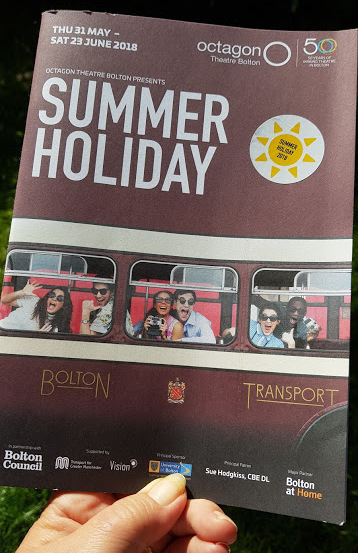 The show went incredibly well from our perspective, despite including 6 genuine Bolton Vision double-decker busses, 4 different locations, 11 different musical instruments, 10 actors and a broken down mini at the bottom of the Bolton Town Hall steps. Hats off to everyone involved - thank you for a great evening. For anyone who didn't watch Cliff Richard and crew in Summer Holiday every Summer as a child, this is the tale of a group of bus drivers who have the idea to transform a bus into a mobile hotel and take people over to the south of France. Set in 1963 when most people hadn't been abroad on holiday, this was incredibly exotic and daring. 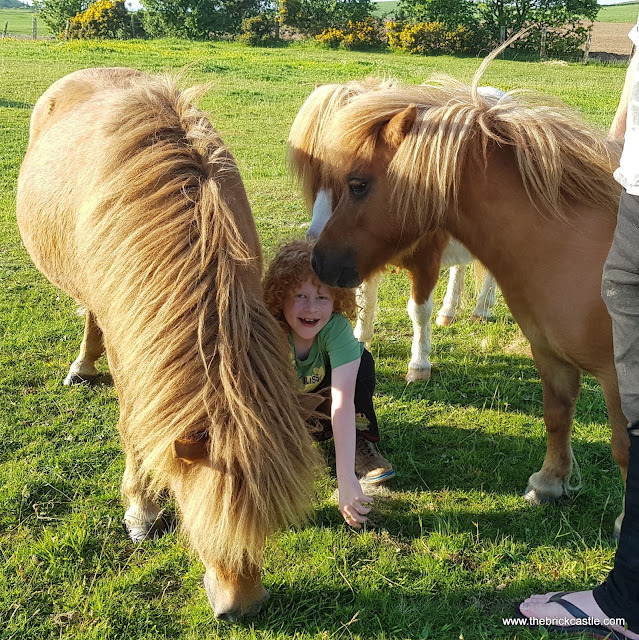 Our Half Term In Scotland With The Ponies. 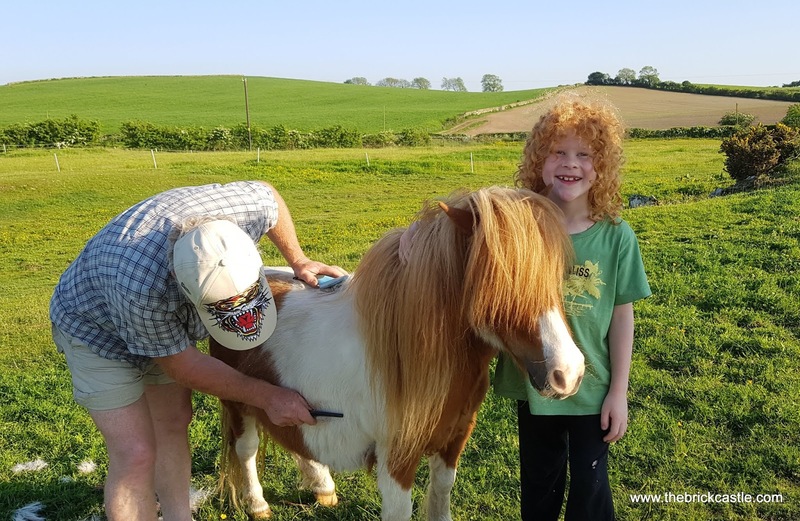 My younger children have missed out on the Shetland Ponies, they are only just small enough to ride now and haven't ridden since they were tiny. Thankfully the weather was on our side. We had 4 days of amazing 27 degree sunshine and plenty of chance to spend hours outdoors. The complete opposite to last time I wrote about a visit to my partner's parents in the 8 foot snowdrifts at Easter 2013. 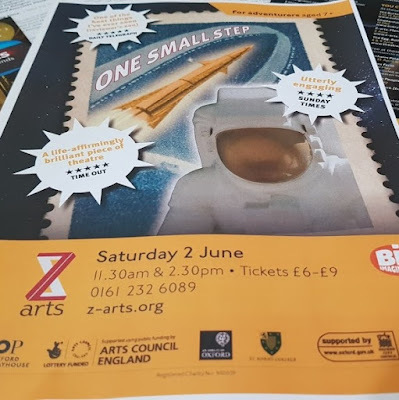 Earlier on today we were guests of Z-Arts in Hulme, Manchester, to see the morning performance of Oxford Playhouse's family theatre One Small Step. We were promised 50 years of space travel in 60 minutes, in a show that is suitable for children and grown ups aged around 7+, and with a cast of only two actors. It was brilliant. My other half is meticulous in his detail and 'the space race' is something he knows well. 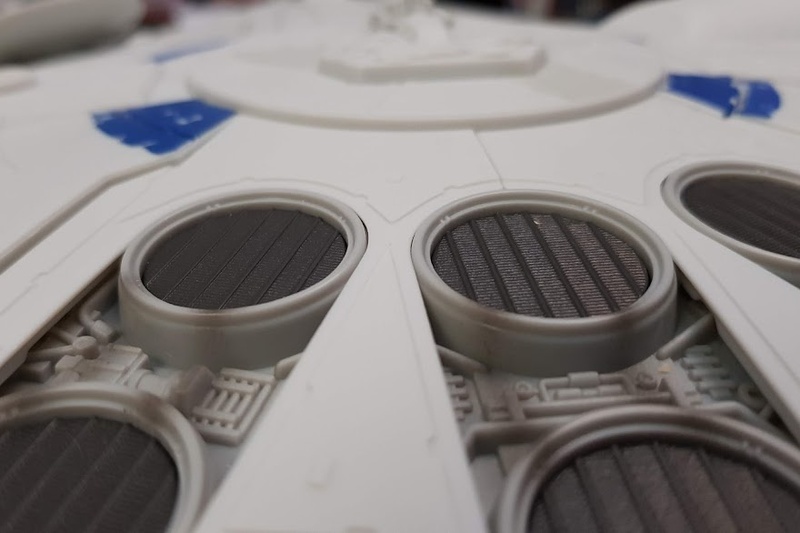 We all have an interest in science, technology and space, so we were all looking forward to it. A couple of my boys were even hoping to catch the cast out with technical errors... it wasn't possible. 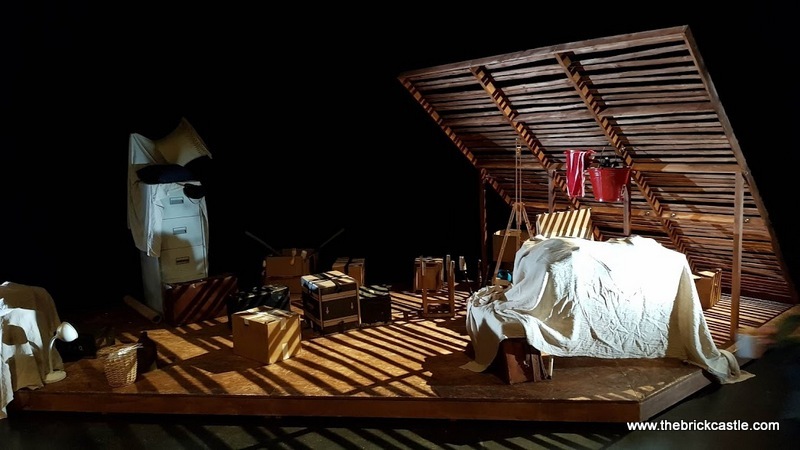 Using a collection of household items as props, the two-person cast portray every character and all of the necessary rockets and capsules. They create the flag left behind on the moon, and they even recreate the moon. They dress as astronauts and newsreaders, and the impressions were excellent. If they'd had James Cameron adding special effects, ultimately it wouldn't have been any more convincing. 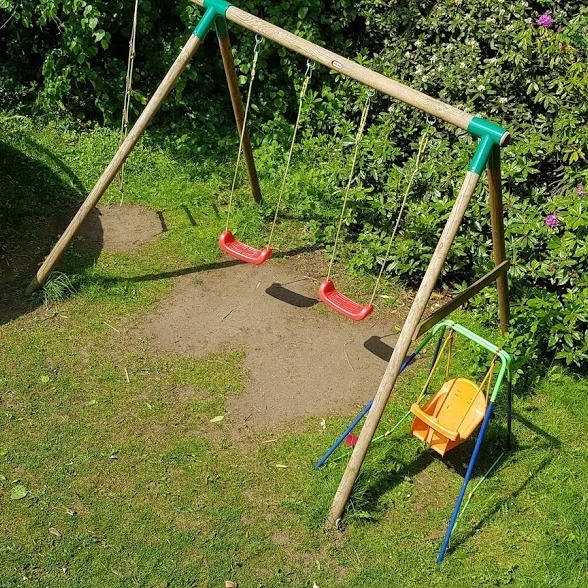 There are tons of ideas there which children can duplicate at home for free. 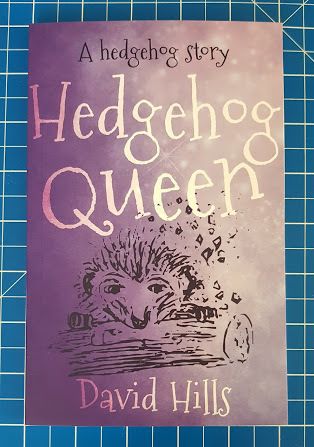 The story follows Hamish The Hedgehog, who wakes from hibernation and explores his world. As he walks around the garden he leaves a glittery trail behind him. A young boy names Alistair cannot sleep, he spots Hamish through his bedroom window and goes outside to meet him. They both benefit from the company, so play together and become friends.